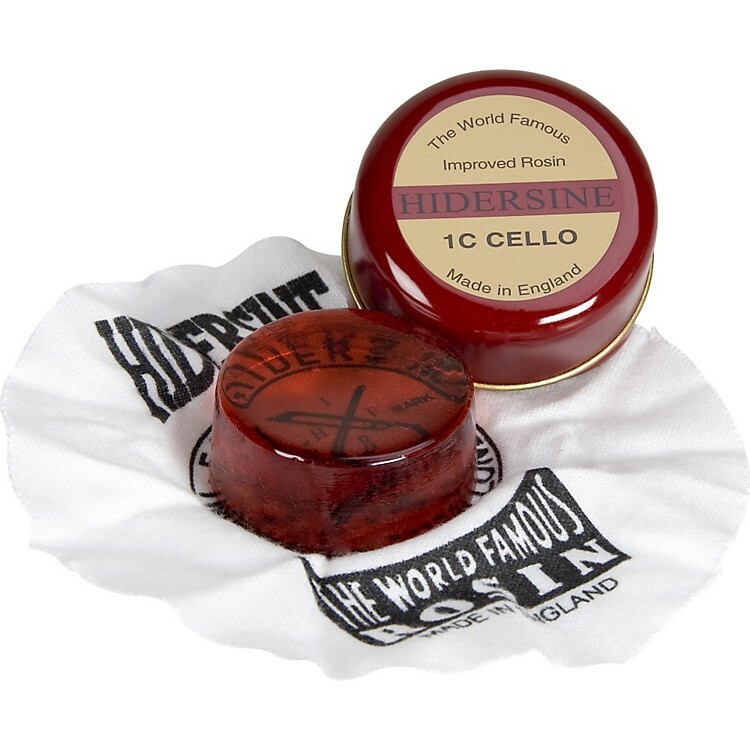 Hidersine is a premium UK made rosin formulated for cello players. Available in dark or light. The dark is slightly softer and grabs the string a little more.